Sarah Drummond is the CEO of Snook. Snook is an award winning global design consultancy based in London and Glasgow. Snook are on a mission to design a new public realm that works better for people. Throughout her career, Sarah has always championed the use of design as a force for public good to reimagine a new public realm that works better for people. 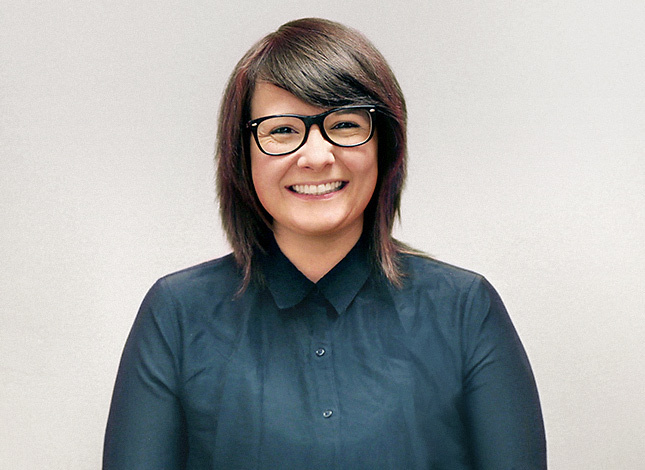 Her work focuses on embedding design inside organisations to build their capacity to design better services. Her work has been at the forefront of civic, public sector and democratic innovation. Her wider work focuses on opening up the mental models and skills of design to give people agency to imagine and make preferred realities. Sarah also co-founded MyPolice, CycleHack, Dearest Scotland, Alloa Pride and The Matter. For this work she was awarded a Google Fellowship for her work in technology and democratic innovation and named as Good magazine’s 100 extraordinary individuals tackling global issues in creative ways. Sarah is a fellow of the RSA and board member of Settle, a charity dedicated to tackling the causes of youth homelessness and Edinburgh University centre for Service Excellence. She sits on the Mayor of Hackney’s Digital Advisory Board.